Lou Fest is an annual music festival that takes place in Forest Park, Missouri. This year, LouFest will take place on September 8th and 9th. Over the span of two days you will have the opportunity to experience the sights and sounds of a variety of incredible artists, enjoy the taste of delectable food and drink, and party the day away with your best pals. If you want to be part of the fun you’ll need to know how to get tickets, and here’s how. Everything from when tickets go on sale, to artist lineups and more. The best way to know all the things about the festival is to sign up for the LouFest Newsletter! 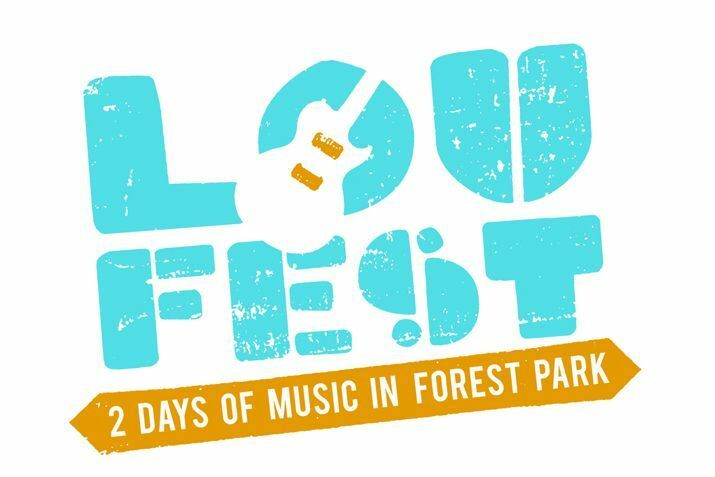 All you have to do is scroll to the bottom of LouFest’s home page, type in your email under the words “Be First For All Things LouFest” and submit! From then on you’ll start getting news on the festival! Once you know what each of these ticket types offer and which type you’ll be purchasing you are ready to move on to the next step. Don’t forget there is a ticket limit of 8 tickets! Looking up hotels and transportation for your stay in St. Louis. Sure, you might not have your ticket yet, but it’s always good to know the area so that when you do actually need to book your accomodations you already have a general idea of what you want. Got a ton of stuff you’ll be bringing to the fest? You can store that stuff in a handy locker during the festival. A locker comes with unlimited cell phone charging so you can be on that phone during the whole festival! A fan of the arts? Forest Park has a Market Square where you can wander around, look at all the art, clothes and other items available from the St. Louis creative community. That’s pretty much it. We’ve covered the basics and have given you all the insight into how the festival works, now you just have to buy the tickets. Best of luck to you and we hope you enjoy the festival.